Babywearing, the art and act of wearing a baby in a carrier or secured structure. The art of babywearing dates back before there was written record. Cultures and communities adapted this method of transporting their offspring for a variety of reasons and utilized a myriad of materials. From the Native Americans to African cultures to the Latin countries and beyond. Your friends have raved about it and done it themselves. You walk into the baby store, and are inundated with this carrier or that carrier. You were given one at your baby shower. So how do you actually use it? As a doula, a I find that quite often baby carriers are being used late in the game. I like to suggest wearing that brand new baby the moment baby has passed their 2 week assessment. For the safety of mom and baby. Comfort to baby with kangaroo carrying to mimic the womb. Baby wearing skin to skin allows the closeness, smells, and feels of baby to carrying person. Because baby is comfortable, there tends to be less crying and fussiness. Baby wearing allows for a hands-free way of getting through your day. Baby carriers have taken a whole new shape and style over the years. From strips of fabrics and sheets, have emerged designer designs and versatile usage. Ring slings when carrying baby can look like a shawl. 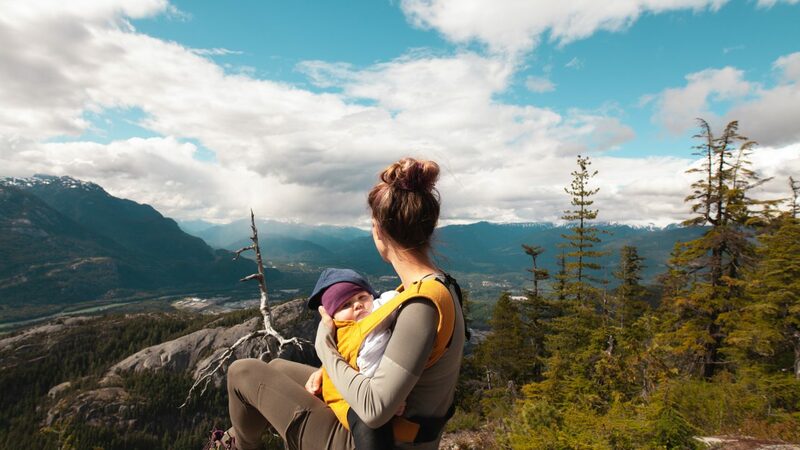 The Moby brand has expanded from a stretchy wrap to ring slings, structured carriers, and soft structured carriers. They are also available in all sort of fabric from cotton to organics. I enjoy the look on clients faces when I help them find the magic of baby wearing for themselves. Sheepishly pulling out the boxed carrier they received as a shower gift, tags still hanging. Intensely watching as i demonstrated themselves as I narrate guidance. Baby wearing for over 12 years now, whether it be my own or a clients I love the timeless beautiful art of baby wearing and showing it’s magic with all who are eager to learn. Do you have a favorite carrier? 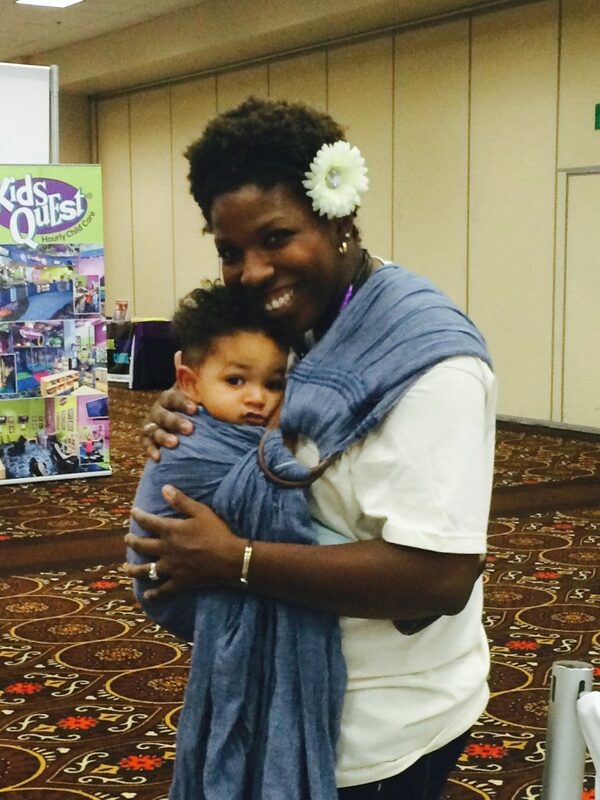 What intimidates you the most with babywearing?